The recent death of one of the descendants of Dr. Watson has brought to light his personal papers. 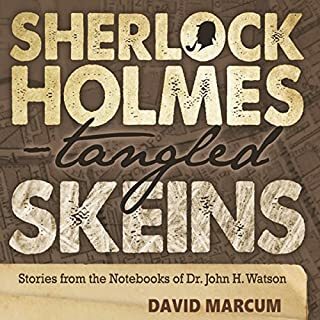 These include a number of stories that Dr. Watson suppressed at the time for various reasons. As all involved are long dead, the inheritor has agreed to the publication of a set of eight of the most interesting adventures. In the summer of 1994, a workman at the historic mansion of railroad baron James J. Hill in St. Paul, Minnesota, stumbles on a long-hidden wall safe. When experts arrive to open the safe and examine its contents, they make an astonishing discovery. There, inside, is a handwritten manuscript bearing the signature of John H. Watson, MD. 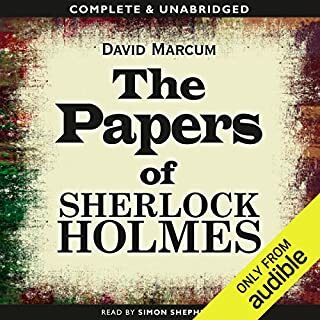 The manuscript contains the story of how Sherlock Holmes and Watson traveled to Minnesota to track a murderous arsonist - known only as the Red Demon - who is threatening both Hill and his Great Northern Railway. I have been waiting for this to come to audible . Author overzealously used cliche phrases, "old chap." Brilliant. Conan Doyle would be proud! 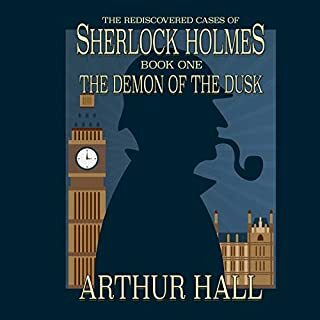 The combination of a skilled storyteller and a masterful read er has created a new dimension of the basic Conan Doyle body of work. By this I mean the aural dimension. 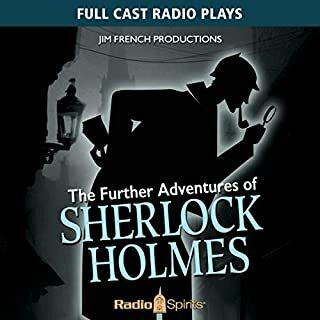 For me, my mental images of Holmes, Watson and the rest of the characters have been permanently enhanced by this production. They have come me alive in a way that would be impossible by any other means. I intend to hunt down any additional audio books by the same team.. This book was one of those that made me sad when it ended. 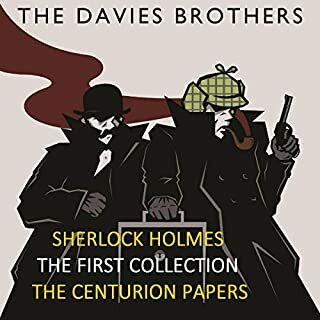 I highly recommend it if you are a fan of Sherlock Holmes. Of all the pastiche books I have read, this is by far one of the best. 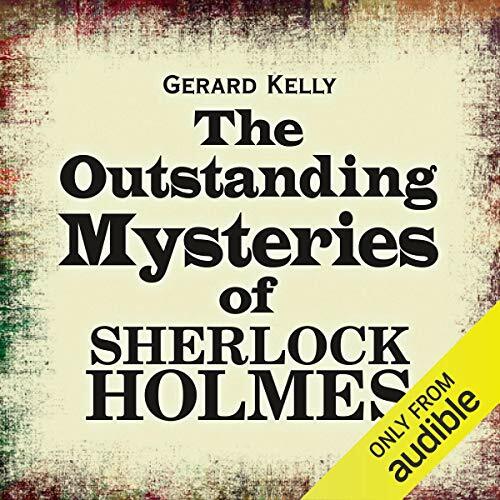 The author presents clever mysteries, and writes in a style that is both similar to the Canon, while maintaining a sensitivity and style that was a joy to listen to. Voice of Holmes is real pathetic. I just cannot believe such a voice would be allowed. I'm a bit Sherlock obsessed since reading the originals many years ago and always hunting out new stories. 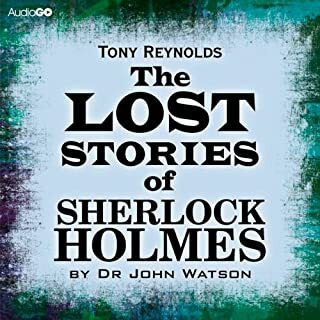 Thoroughly enjoyed these, neat solutions and well narrated although occasionally Holmes character delivery went a bit William Shatner.